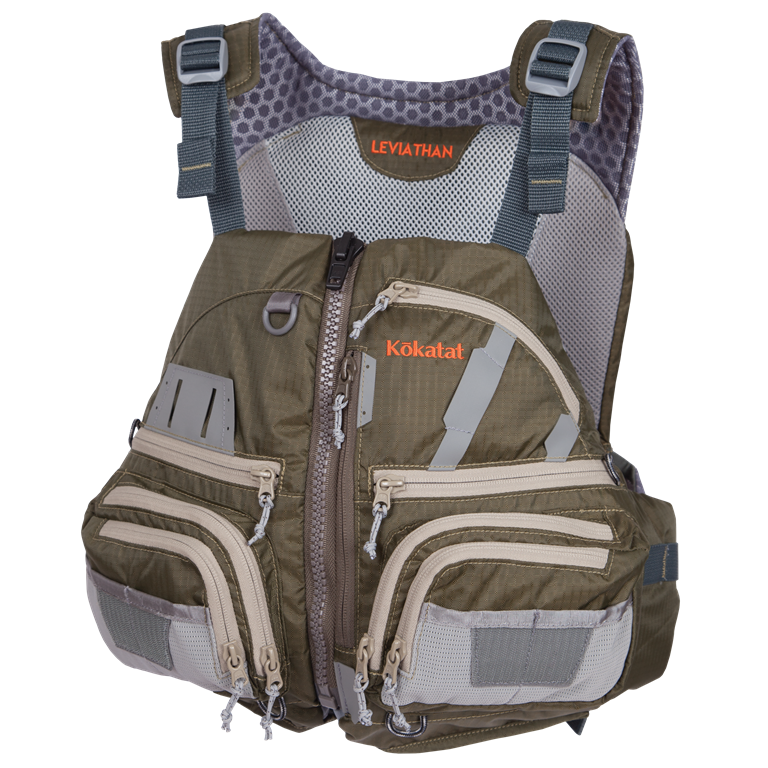 Kokatat has introduced three (3) new styles of PFD’s for 2018 which will be debuted at the upcoming Paddle Sports Retailer show in Wisconsin this week.Kokatat expands PFD offerings with 3 new life vests for 2018. 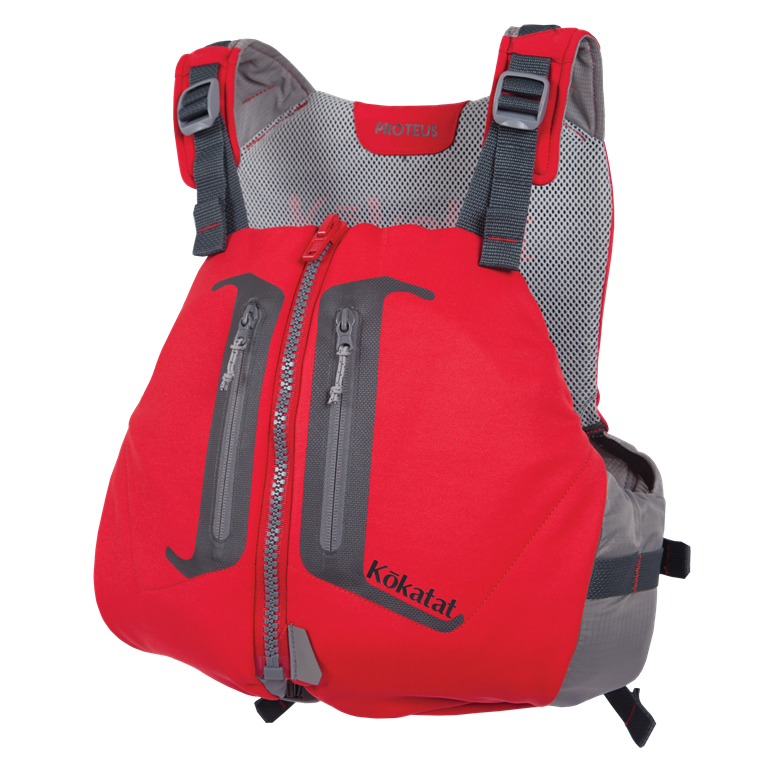 Arcata, California – Kokatat, with a long history of groundbreaking innovations in paddling gear, will embolden its award-winning line of life vests in 2018 with three new PFD’s. The three new life vests place a premium on combining safety and comfort. Two – the Proteus and the Naiad – are designed with the recreational paddler in mind, while the Leviathan will set the new standard for kayak anglers. 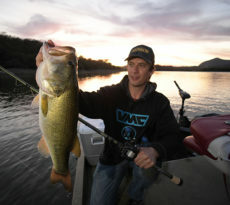 “These three new life vests not only add more depth and breadth to our current line of PFD’s, they move the entire category into a realm where comfort becomes a major selling point,” said Jeff Turner, Sales and Marketing Manager at Kokatat Inc. Key to increasing the wearability, said Turner, is the supple Gaia PVC-free foam panels that are ergonomically tailored to allow for easy movement. Kokatat’s most comfortable life vest ever, thanks to soft, Gaia PVC-free foam that’s cut and sculpted into body mapped, floating panels. Each foam panel is precisely slit to provide adaptable and ergonomic fit, wrapping the torso in secure comfort. A soft 100D stretch polyester envelope finishes off this high-back recreational life vest, with fleece-lined hand warmer pockets for the colder days. MSRP is $119. Styled for female recreational paddlers, this high-backed life vest features articulated, body mapped panels that accommodate a woman’s natural curves. The flexible Gaia PVC-free foam panels are cut to allow the Naiad to wrap the paddler in comfort and security. 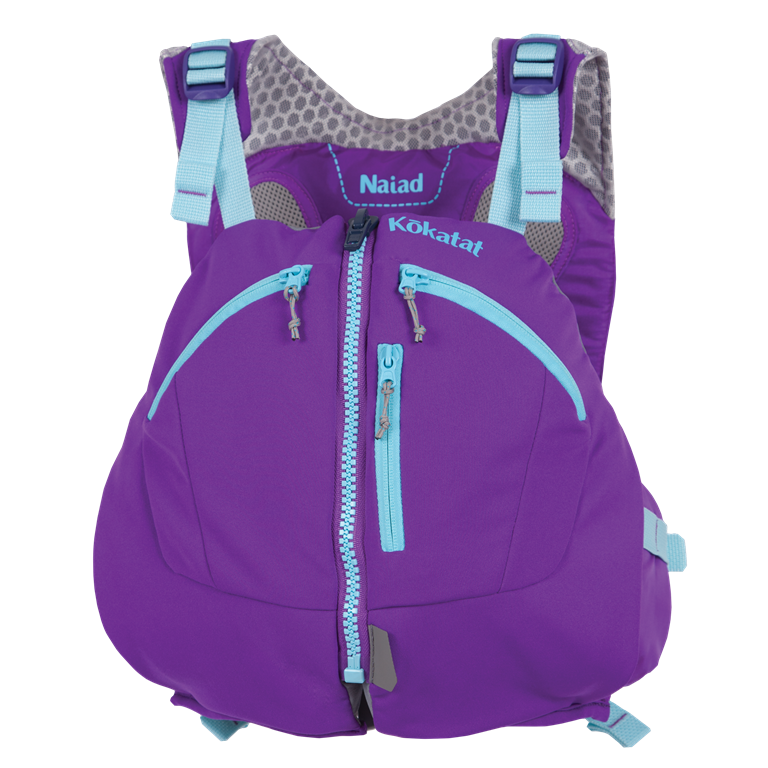 With the soft texture of the durable 100D stretch polyester fabric, the Naiad makes comfort a priority. An added feature: the fleece-lined hand warmer pockets. MSRP is $139. 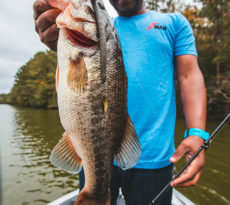 The ultimate kayak fishing life vest, the Leviathan has 14 pockets and multiple fixture options allowing anglers to carry lures, tools, and gear wherever they choose. This high-back, performance, recreational life vest features body mapped Gaia foam panels contoured precisely to allow the life vest to wrap the torso in a secure fit. Fleece-lined hand warmer pockets are a bonus for those chilly days. MSRP is $159. Kokatat has been manufacturing paddling gear in Arcata, California more than 45 years. At a time when many technical apparel brands were moving manufacturing offshore, Kokatat continued to invest in infrastructure in the United States. Kokatat founder Steve O’Meara was committed to the development of the finest and driest paddling apparel in the world and recognized the need to control and continually evolve the development of our dry wear. In the early days, Kokatat worked closely with W.L. 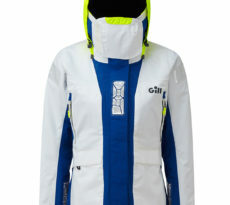 Gore & Associates, makers of GORE-TEX, to refine the sewing and sealing techniques required for full immersion suits and tops. Today, our hands-on approach to manufacturing continues to set the standard in paddling apparel. Into the water with Kokatat! Learn more at www.kokatat.com.